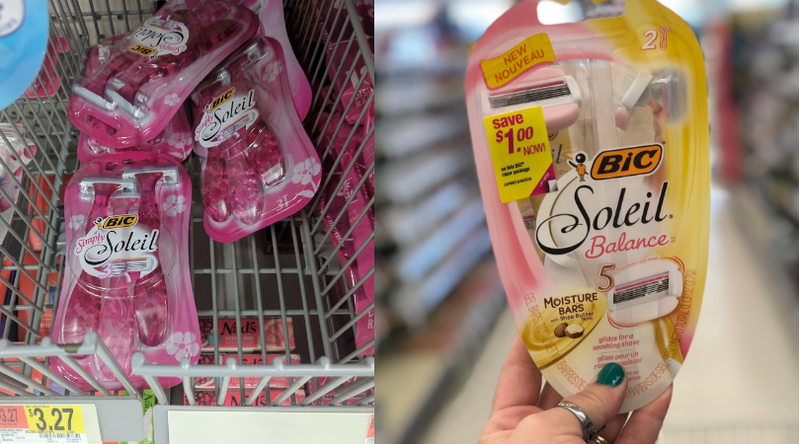 Better Than Free Bic Soleil Razors at Walmart - Just Use Your Phone! Hurry! 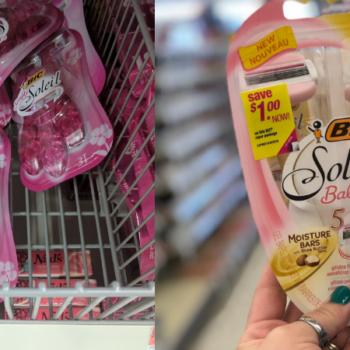 Checkout51 is offering $4 cash back on any Bic Soleil, Flex or Hybrid Razor Pack with a limit of 3. The 3ct. packs of the Simply Soleil are only $3.27 at Walmart so that means you could get 3 totally free and make a little money! Of course you could also use this on the more expensive varieties and still score a great deal. Keep in mind Checkout51 offers are only available in limited quantities so make sure the offer is still available BEFORE shopping and redeem it as soon as you checkout! If you are new to Checkout 51, sign up using this link to get up to a $5 bonus! Final cost FREE + $1.46 money maker!